Mysterious Tram North Cabin restrictions expected to continue. Update, September 2nd: Public Safety Chief Jack McManus called The Daily yesterday to explain the mechanical problem that lead to Friday's restrictions on capacity on the north cabin. We're happy to report that there is and has not been any risk to rider safety. The cause is a gearbox, one of a pair that supports cabin operations, discovered to be malfunctioning late Friday. It's out of service until a replacement arrives. In the meantime, that means an extra load on the remaining gearbox. 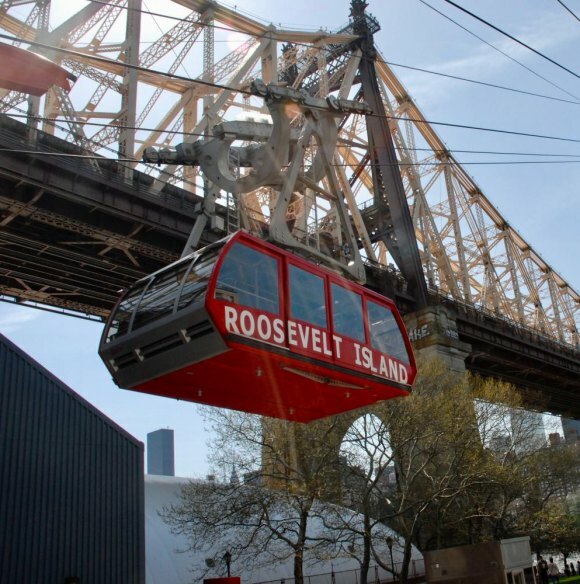 "Due to a door malfunction on the Manhattan Tramway elevator, RIOC will offer shuttle bus service from the Manhattan Tramway to Roosevelt Island. 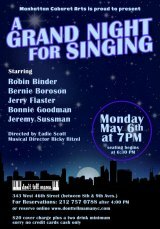 The shuttle will depart from 58th St and 2nd Ave en route to Roosevelt Island at 8pm, 9pm and 10pm. A shuttle will depart the Roosevelt Island Tramway at 9:30pm and will be the only Manhattan Tramway-bound shuttle accepting passengers." Except, again, that the email advisory was coupled with a telephone advisory to many of the same residents that said a Tram shutdown was starting in February. Fortunately, RIOC reported the Tram elevator back in operation at 2:30, this morning; so we can erase the error and thank them for acting promptly, getting shuttle service out there to help those who'd otherwise be stranded. But another, mysterious announcement left residents and visitors dangling and badly informed. An out of the blue announcement was made more worrisome by arriving in email inboxes in all caps, i.e., screaming in internet-speak. "PLEASE BE ADVISED THAT THE NORTH TRAM CABIN WILL BE OPERATING AT 50% PASSENGER CAPACITY DUE TO AN UNEXPECTED BUT NECESSARY REPAIR." What's wrong with the Tram that forced emergency restrictions? How was it discovered? Had whatever the troubles were been going on for a while? Had RIOC again fumbled routine maintenance? Opaque as ever, RIOC left out essential details, promising instead to let us know when the cabin is returned to full capacity. Given the State's ongoing failures with transparency, we may never be told anything resembling the full story, making this another event adding to Roosevelt Islanders' distrust of RIOC's management of resources.